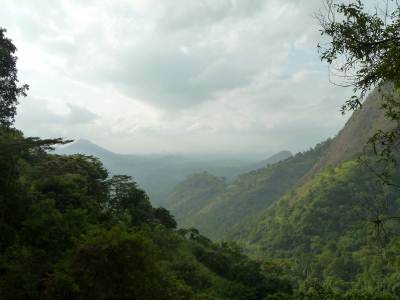 Raxagala is the second highest peak of Dolosbage range and having different names. 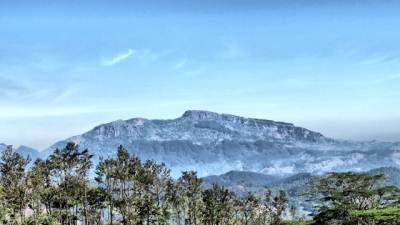 Locals called it Kinihira (කිනිහිර), Paththini amma kanda (පත්තිනි අම්මා කන්ද), Wangedi molgas gala (වන්ගෙඩි මොල්ගස් ගල )1: 50000Map shows it as Stentry box east. 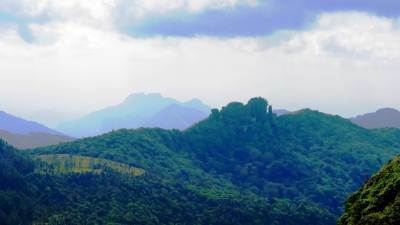 The idea of climbing this unusual shaped mountain came into my mind when I climbed Kabaragala-higest peak of Dolosbage range.When I searched it, I found a nice article in Sri lankan travellers. It gave me a good guidance.